iTwin Services enable organizations to create, visualize and analyze digital twins. They integrate engineering information created by multiple design tools into a living digital twin, and align engineering data, reality data, and other associated data with no disruption to current tools or processes. Users can track and visualize changes including real world conditions from IoT connected devices, sensors, and drones. 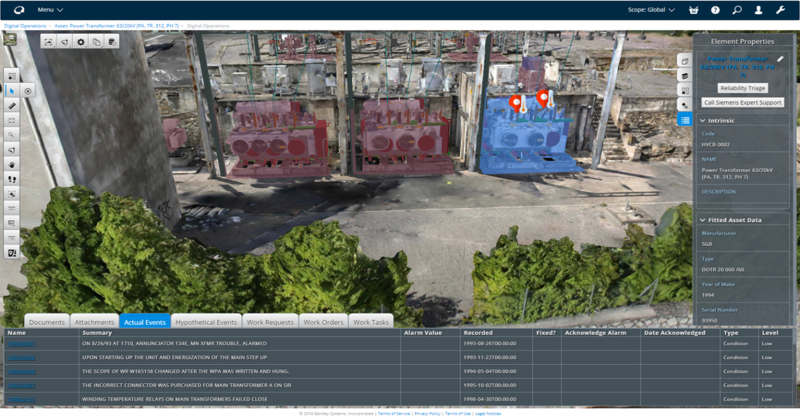 Immersive visualization brings together non-graphical data from asset registries, risk databases, and specifications. iTwin Services apply analytics, artificial intelligence (AI), and machine learning (ML) in simulations and decision support. This helps you make better informed decisions, anticipate and avoid issues before they arise, and respond more quickly with confidence, resulting in improved asset performance. iTwin Services maintain a timeline of change that captures how, when, and by whom the digital twin has changed. Connected Maintenance sheds light on the dark data you are already producing; aggregating silos of information to listen and respond to your assets in real time. 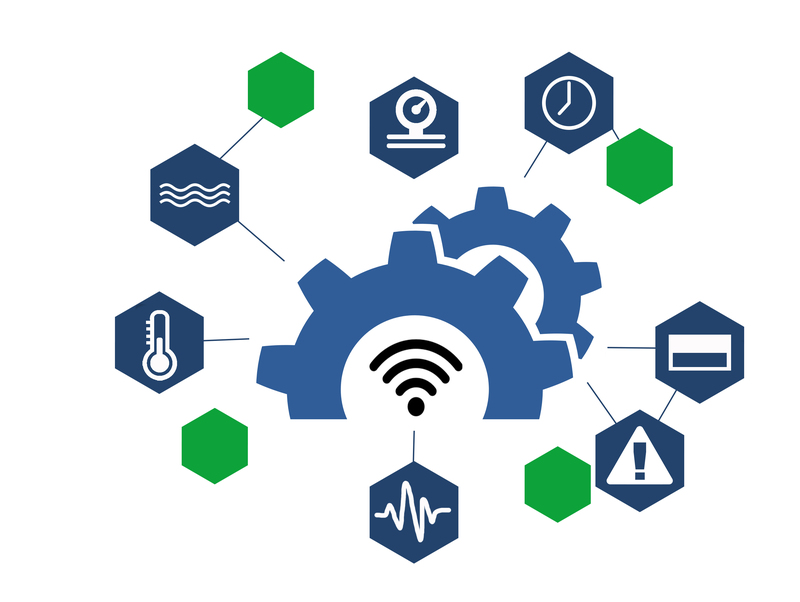 Leveraging an integration between the leading Industrial IoT ThingWorx platform and an Enterprise Asset Management system like IBM's Maximo, Connected Maintenance offers a “connection agnostic” solution without the limitations of single source technologies. Utilize your current infrastructure and data from your PLCs, sensors, SCADA, historians or other systems and establish the associated processes based on your own maintenance rules. Finally, with truly intelligent condition monitoring, identify when conditions are not just unique but require action, and then automate the response from maintenance. Connected Maintenance is a cross-industry solution that is both fast to implement and simple to scale. Realize a quick ROI through reduced downtime, improved reliability and the elimination of non-value add labor activities. The 3540 FC Three-Phase Power Monitor is a compact device to monitor key electrical parameters at three-phase machinery (or equipment) and stream data to the Fluke Connect Cloud. 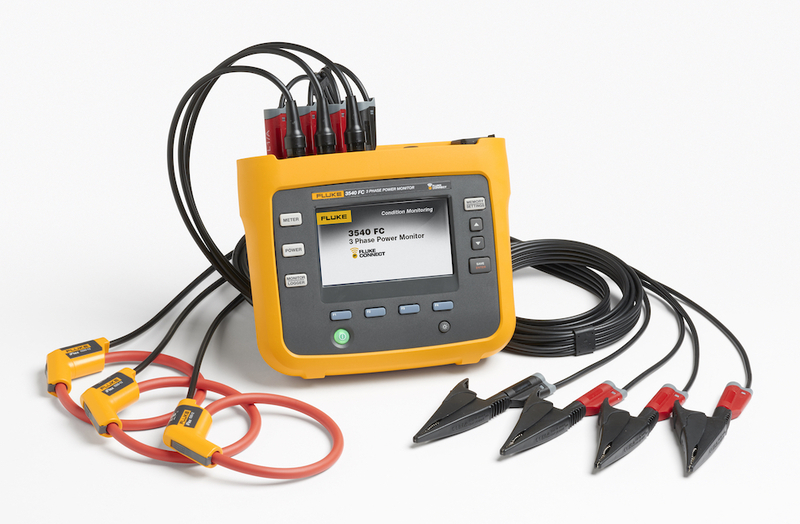 The measurement data is available on any connected device using Fluke Connect mobile app or Fluke Connect Condition Monitoring software. Graphs are available to show the trends and fluctuations of the measurements during the monitoring period. Alarm settings notify users immediately when measurement values are outside specified thresholds. Monitoring the electrical parameters like current and distortion can reveal how the machinery (or equipment) is performing. Immediate access to information about machinery performance can be the difference between preventing a production stoppage. Understanding a machines change in performance triggers the need to investigate further, the alternative is unknowingly letting the machine run to fail. Vibration monitoring is one of the most effective ways to detect potential equipment failures before they cause downtime. However, vibration analysis is complex, and it can be cost-prohibitive to place sensors on noncritical assets. The new Fluke 3561 FC Vibration Sensor allows maintenance teams to improve uptime by adding remote, continuous vibration monitoring to virtually any rotating equipment. With a frequency range of 10 to 1,000 hertz, the 3561 FC detects and notifies users of conditional changes caused by critical faults like imbalance, misalignment, looseness and bearing wear, providing warning of impending equipment failure. The 3561 FC sensor is small enough to fit in hard-to-reach locations on equipment and affordable enough to install on many assets, providing a more comprehensive picture of plant or facility health. Installation and setup are simple, allowing technicians to start monitoring vibration on equipment in about an hour. The first connected, and most accurate, breather on the market. By adding patent-pending IsoLogic™ Sensor Technology to our trusted VentGuard™ breathers, this innovative solution allows you to take a more proactive approach to water ingress by immediately detecting and recording spikes of moisture, both in the environment and within your equipment's headspace. 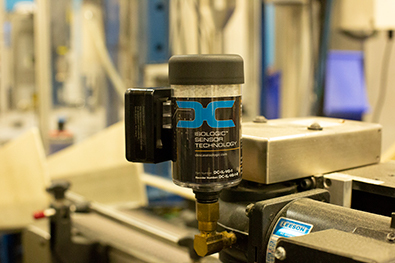 Unlike any breather on the market, IsoLogic now allows you to be connected to your assets and has eliminated the subjectivity of color-changing desiccant media, allowing you to know the exact moment your breather is fully spent and should be replaced. Shorten time-consuming, scheduled lube routes by using RFID and Bluetooth technology to collect data on multiple breathers at the same time when syncing them with the IsoLogic app. Decrease the risk of workplace injuries by monitoring breathers installed on remote or hard-to-access equipment and view all breather statuses and trend data on the web platform from anywhere, anytime. Avoid significant risks by eliminating poor strategy changes. OnePM enables governance and visibility to monitor reliability strategy compliance and ensure that any modifications to procedures go through an approval process. Spend significantly less on reactive maintenance by applying risk and cost justified strategies to all assets, ensuring assets are not over-maintained. Reduce the likelihood of repeat incidents of like-assets by incorporating RCA into your ASM process. Get the most from your APM system by implementing, maintaining and improving strategy that delivers performance that APM can monitor and provide protection around. 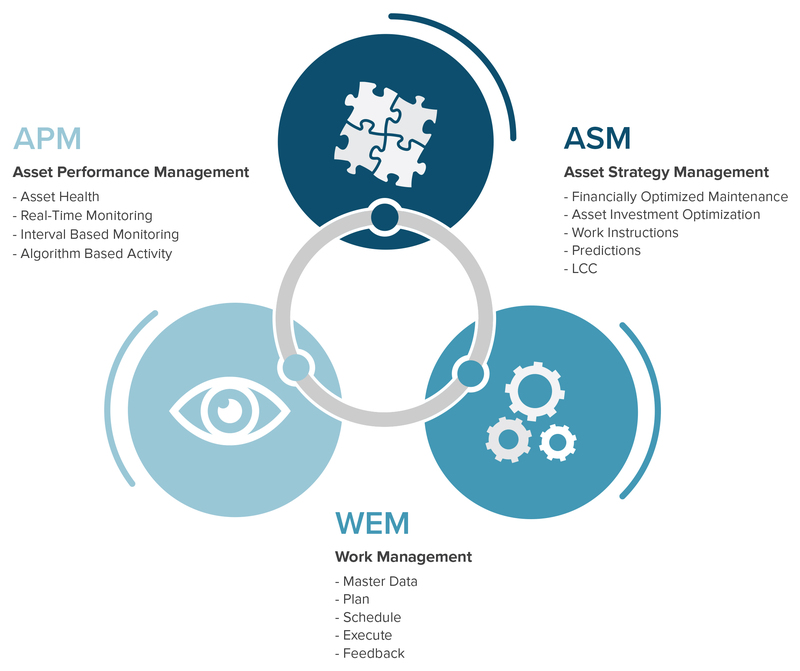 OnePM supports the REM and WEM Uptime Elements making reliability a reality with optimal strategies, on every asset, all the time. 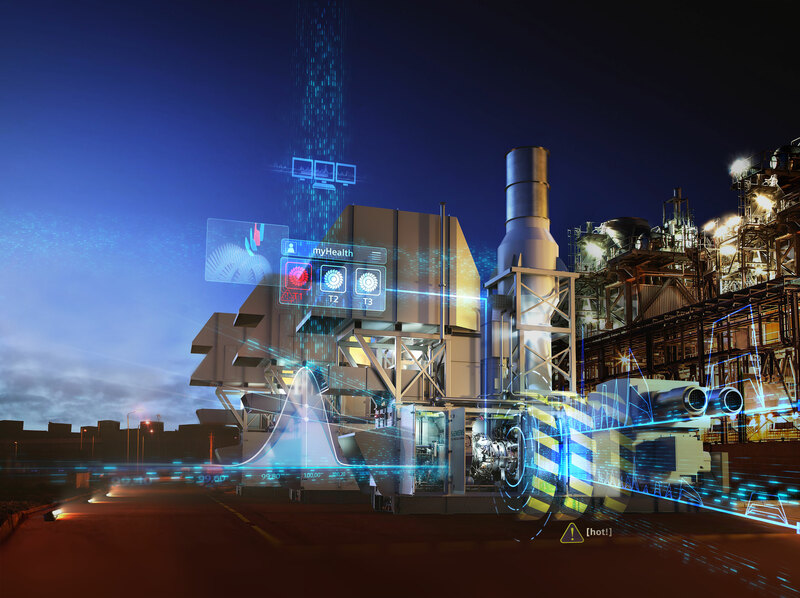 PlantSight is a set of cloud-enabled services from Bentley and Siemens that delivers a Digital Enablement and Digital Reliability within a Performance Digital Twin. Process plants significantly reduce operating costs as well as increase performance and reliability. This is done through immersive everyday use and update of reliable data in an evergreen digital twin. 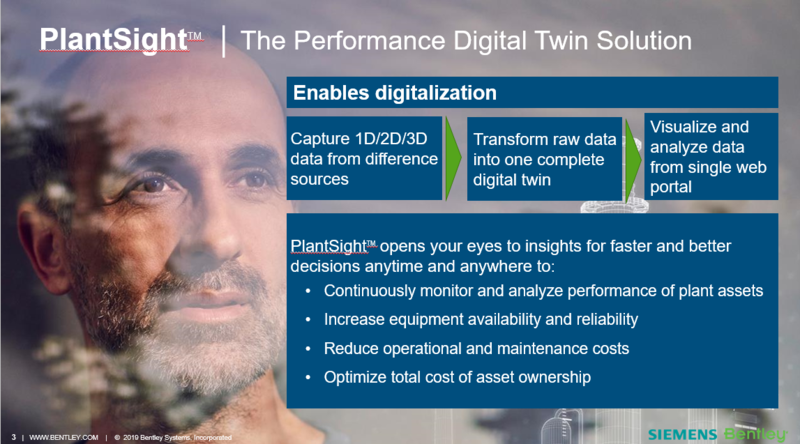 For process industry leaders that wish to be the disruptive innovator, embracing Industry 4.0, and IIoT systems to their competitive advantage for digital transformation, PlantSight provides the complete visual and contextual plant awareness and situational intelligence in a consolidated and validated information model for an evergreen digital twin. This digitalization solution is an intelligent system of systems, or a federated single view of asset information, that allows maintenance, operations, and engineering to easily access trusted data and contextualize the information. Take all actions from the digital twin. Augury brings artificial intelligence technology to the maintenance world with a next-generation Predictive Maintenance solution. The platform listens to your machines, analyzes the data in realtime, and provides accurate and actionable diagnostics in-house. Augury Halo watches over your most critical assets 24 hours a day, 7 days a week. Our solution will alert you with detailed malfunction analysis at the very first sign of a developing issue. Even the slightest changes to a machine’s health status are carefully monitored and relayed to you as straightforward, actionable insights. Wireless sensors are installed on your assets and capture vibration, temperature and other data to constantly monitor the state of your equipment. 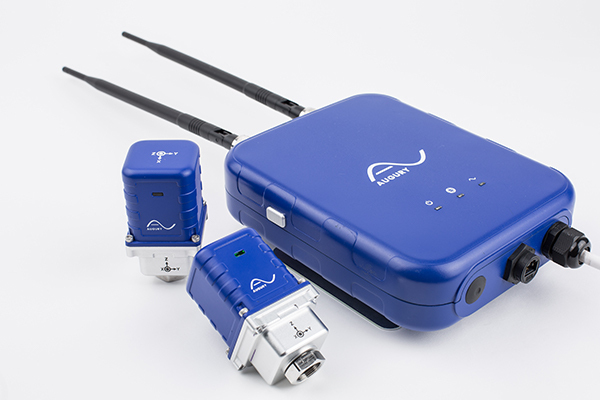 Artificially intelligent algorithms process the data sent via cellular or wifi connection to Augury’s secure cloud. Our algorithms provide powerful insights into the health of your machines. 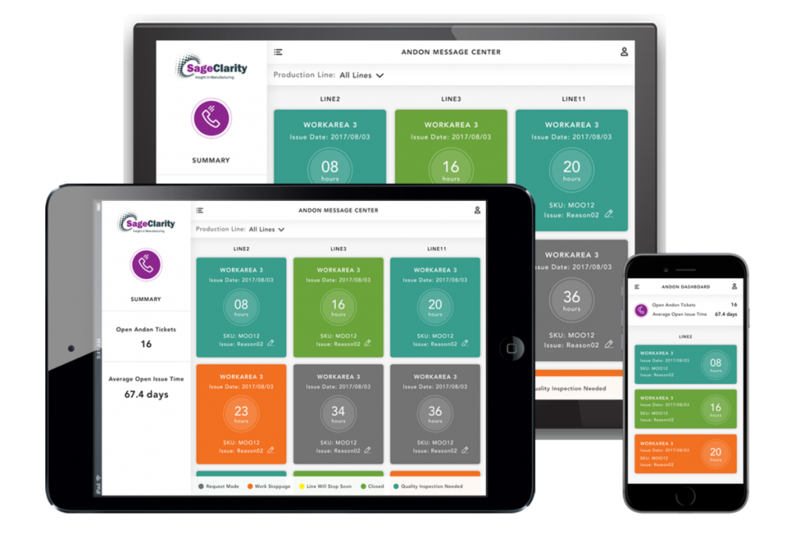 The Sage Clarity Industry 4.0 app suite consists of 3 powerful applications for next generation maintenance organizations. ABLE – A lightweight cloud based IOT solution that identifies production bottlenecks with intelligent root cause analysis and real-time visualization for complex production lines. NEXT GEN ANDON – Next generation Andon technology based on a mobile platform for raising Maintenance, Quality and Safety issues with work flow and follow up tracking. Replace andon lights and andon boards with Next Generation Technology. Trigger from phones or shop floor PCs with Intelligent messaging. ONEVIEW – Bring together Maintenance and operational KPIs into “One View” with a suite of “metric apps” for reporting real-time information related to OEE, Quality, Maintenance, and Plant Performance. Siemens APM is powered by MindSphere, the leading IoT operating system and data environment. APM on MindSphere connects your infrastructure and assets to all of the data, service, and analytic possibilities of the cloud, offering unprecedented transparency, speed, and new insights to optimize plant performance. Balance of plant models can be applied in any plant type for improved performance. 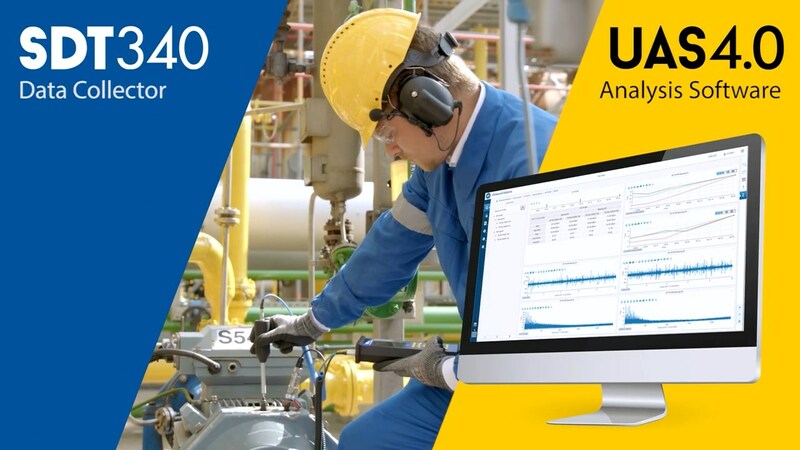 SDT340/UAS4.0 is a cloud connected condition monitoring solution for monitoring asset condition with ultrasound and vibration. Unleash the power to detect more than 90% of the failure modes that threaten plant safety, uptime, and efficiency. Its colour screen displays time wave and spectral for in-the-field analysis of assets. Standard sample rate of 32k/sec is best in the business but focUS mode elevates sample rates to 256k allowing for detection of defects that others simply cannot hear. UAS4.0 is knocking down data silos for all ACM technologies. 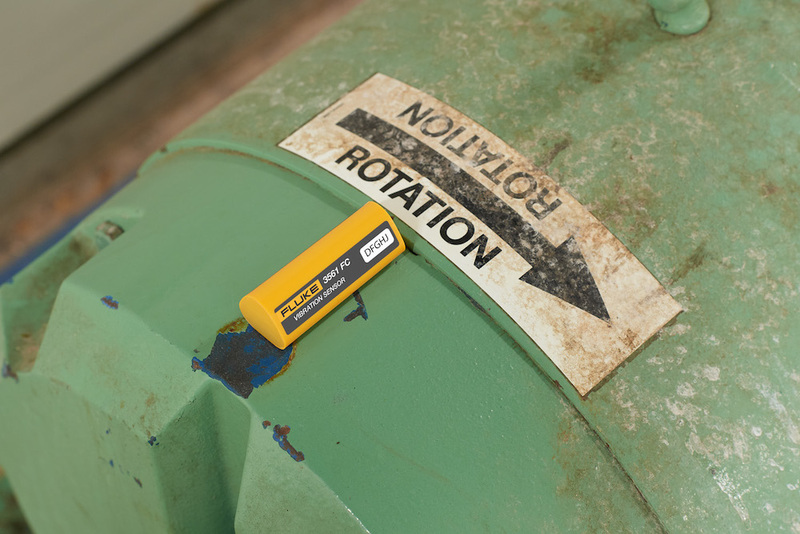 With unique SDT Data Adaptors, connect your vibration, infrared, fluid analysis, motor testing, or other ACM data sources to bring all your condition information to one location. UAS4.0 follows ISO 14224 standard for defining hierarchical tree structured asset databases making UAS4.0 compatible with any software platform doing same. SDT340/UAS4.0 is a ChangeQuake for Asset Condition Monitoring, and ultrasound/vibration in particular.